Commercial Auto Insurance, get a lower premium now. 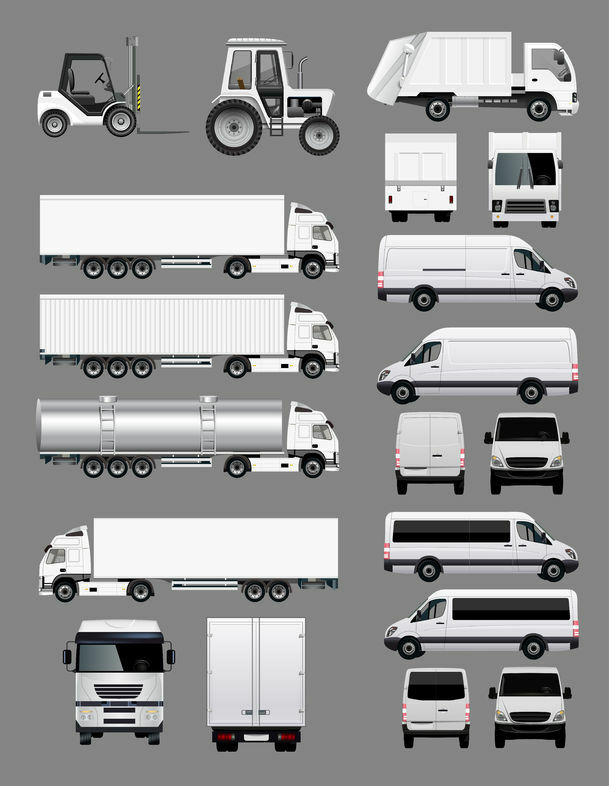 No matter what kind of commercial vehicles you have, we can help you get a lower premium on your commercial auto insurance. Insurance Professionals of Arizona works with many insurance carriers so we can shop the market and find you the lowest rate and best coverage for your commercial vehicles. From small cars, vans and trucks all the way up to semi-tractors, we can do it all for you. Give us a call at 480-981-6338 to get your commercial auto insurance quote. The quote is free and we will make it as easy as possible for you. We are located at the Corner of Brown and Val Vista in Mesa AZ and we are 1 of Arizona top insurance brokers. Our agents are knowledgeable and responsive to your insurance needs. Call today to find out how much you could save on your commercial auto insurance needs.